Everywhere you look, Dubai is bracing itself for National Day celebrations with parades, fireworks displays, live music, and themed dining experiences taking over the city. The Savoir Flair editors, meanwhile, are looking deep into their beauty cabinets, discovering and experimenting with everything from all-organic body buffers and lash-loving falsies to holistic mists and citrusy scents that are made right here in Dubai. Yes, you may not realize it, but these nine beauty brands are all homegrown. 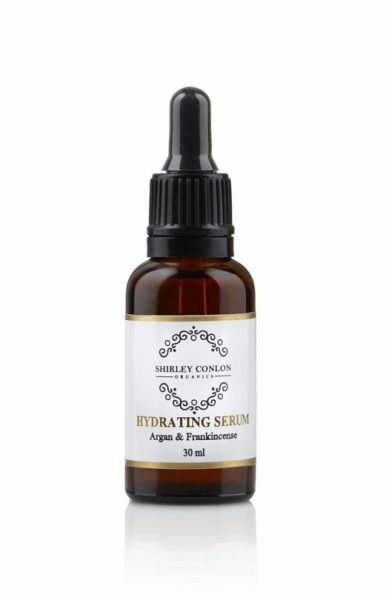 Born into an Irish family that consumed homemade, homegrown, and natural as much as possible, Shirley Conlon went on to create her own line of all-organic skincare products. After studying cosmetology in London, she moved to Dubai and was shocked by how many people were suffering from skin problems. 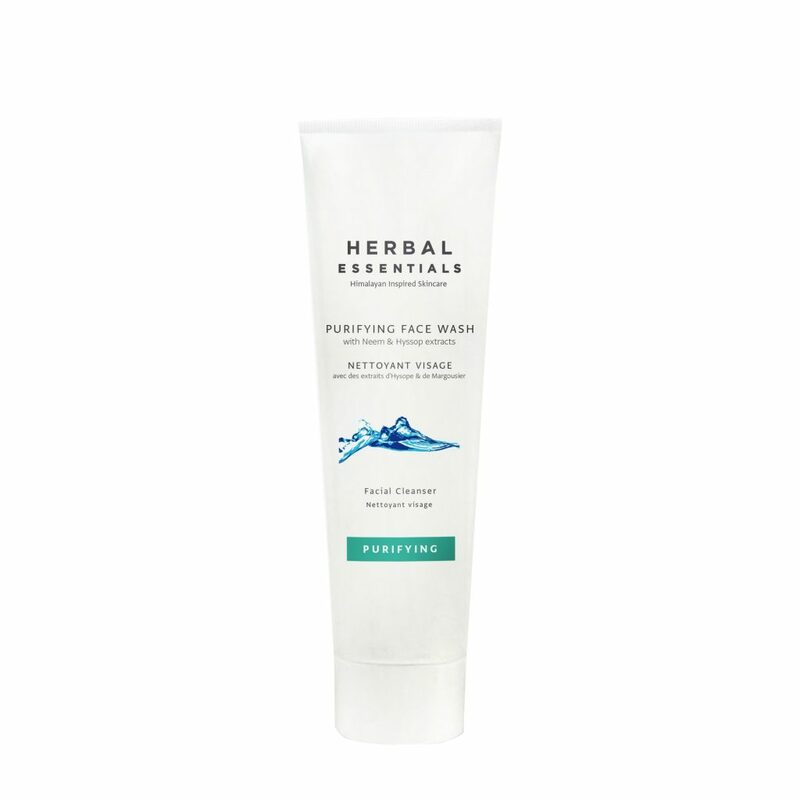 This led her to think, “Why not create clean, pure, and effective products that won’t stress out skin?” Free from chemical nasties and packed with potent botanical extracts, antioxidants, vitamins, minerals, and essential oils, her line includes everything from serums and cleansers to masks to look after your skin from the inside out. When it comes to all-natural, Ayurveda-inspired products, Herbal Essentials should be just that: your essentials. 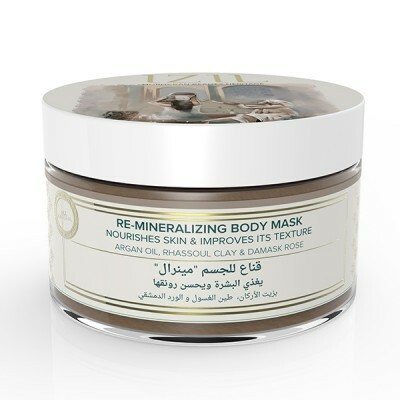 This chemical-free range of skincare products is infused with pure Himalayan spring water that passes through natural layers of rock, sand, and clay over the course of 20 years and is loaded with mighty macro minerals. Whether you opt for a moisturizing mask, calming face cream, or soothing serum, you’ll look good while doing good as one percent of this company’s global sales go straight to supporting environmental protection. 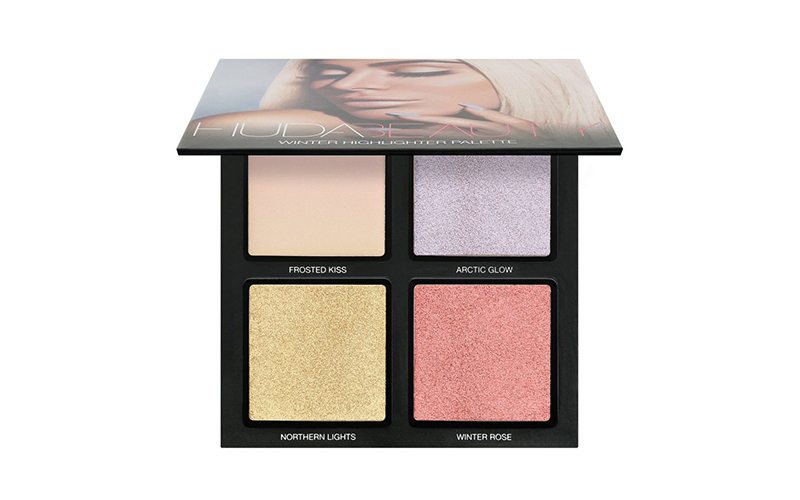 Unless you’ve been living under a rock, you’ll have heard (a lot) about Huda Kattan and her sell-out brand Huda Beauty. Dubbed the most influential beauty blogger in the world, she not only has over 29 million followers on Instagram, but she’s also the creator of some of the best-selling products on the market – lashes, liquid lipsticks, highlighters, eyeshadow palettes, and foundation included. Having trained in Hollywood, this Dubai-based Queen of Beauty has learnt from the very best to ensure her products deliver seriously impressive results. 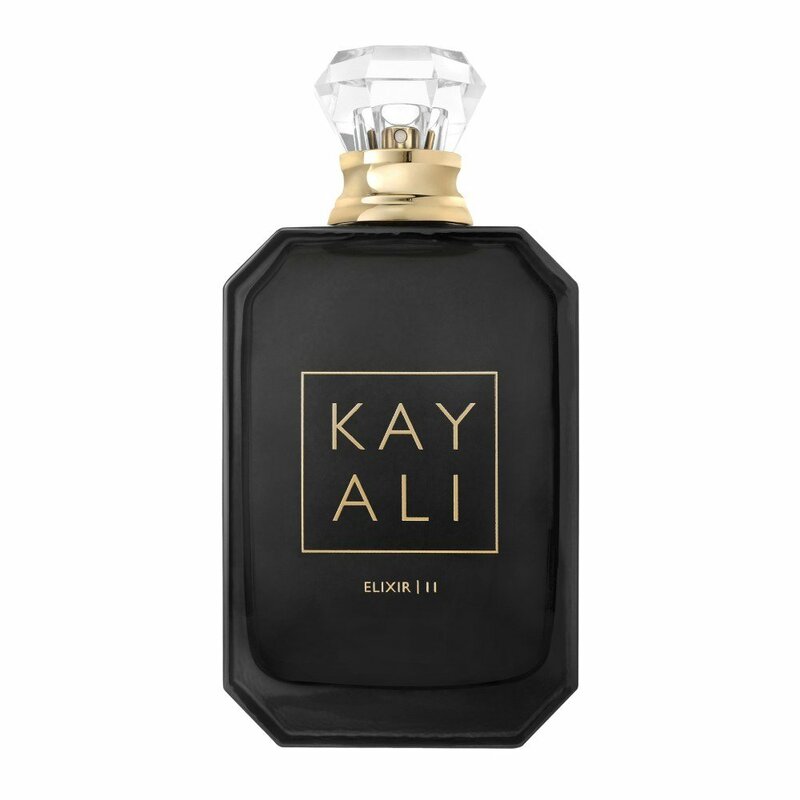 Speaking of Huda Beauty, 2018 saw the Kattan sisters launch their new perfume line, Kayali. Teaming up with renowned French perfume house Firmenich, they have created a collection of four stunning scents ranging from the fresh but feminine ‘CITRUS | 08’ to the heady and seductive ‘ELIXIR | 11’. Inspired by the Middle Eastern tradition of scent layering, they are designed to be worn alone or paired with another, allowing you mix and match according to your mood. 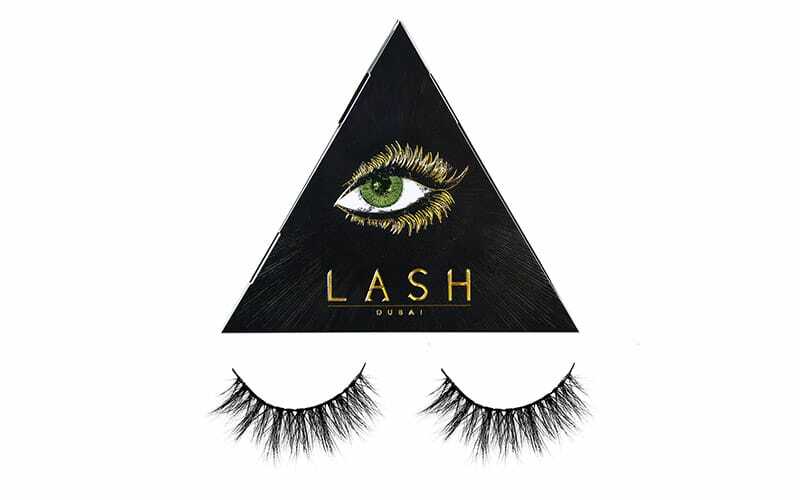 For all things flash lashes, look no further than Lash Dubai. Founded by two lash lovers just three years ago, it’s now one of the biggest and best false-lash brands available in the Middle East. From full sets to individual lashes, from daring and dramatic to soft and subtle, there’s a product for everyone. What’s more, they’re all handmade using top-quality, cruelty-free mink hair, silk, synthetic fibers, or human hair. This is also another brand that gives back; Lash Dubai is currently funding an orphanage in Syria, with more projects to follow. 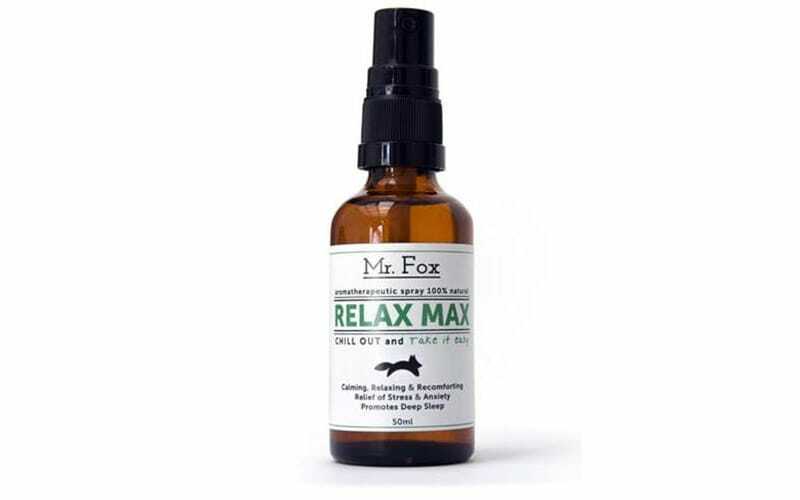 Whether you’re after a spray to help you sleep, a migraine-fixing mist, a remedy to help you relax, or even a cleaning spray for your yoga mat, Mr. Fox has the cure. An independent niche brand with products that are completely organic, handmade, fair trade, cold pressed, sustainable, and ethically sourced, it harnesses the best botanicals to reconnect us with Mother Nature. Using essential oils known for their powerful therapeutic properties, the mists by Mr. Fox have been expertly blended to reset our minds and bodies from the inside out, making them the perfect pick-me-up to keep in your handbag. A mother, wife, and influential Emirati businesswoman, Dr. Lamees Hamdan has achieved tremendous success around the world with her Shiffa products. After looking for a natural solution to prevent stretch marks during the early months of her pregnancy, she ended up creating her very own product based on natural oils with accurate ratios, which she knew from her work as a dermatologist. Fast forward to now, and Shiffa has won countless awards, is sold around the world, and boasts a range of products from skincare to fragrances and more. 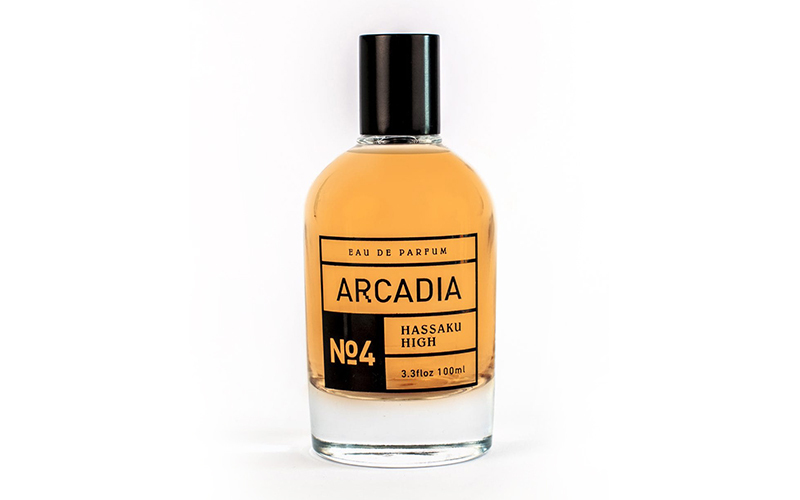 Created by Emirati perfumer Amna Al Habtoor, Arcadia fragrances are pure perfume perfection. Made from the highest quality ingredients and completely cruelty-free, each scent has been created to evoke a sense of nostalgia and transport you back to a particular moment in time. From the saffron, rose, and vanilla-infused ‘Splinter’ to the bergamot, tuberose, vetiver, and musk of ‘Hassaku High’, you’ll fall in love with these scents with just a spritz. After moving to Dubai in 2005, Mouna Abassy struggled to find beauty products that were simple, pure, and natural like those she used to use in Morocco – and that’s how Izil was born. Inspired by nature and created using the traditional recipes passed on by her mother and grandmother, each product is rich in all-natural goodness (think argan oil, saffron, and rosewater galore) and shuns synthetic colors, preservatives, and parabens. There’s everything from at-home hammam soaps and body masks to nourishing hair oils, green-tea face scrubs, and rich sandalwood body lotions to pamper you from top to toe.